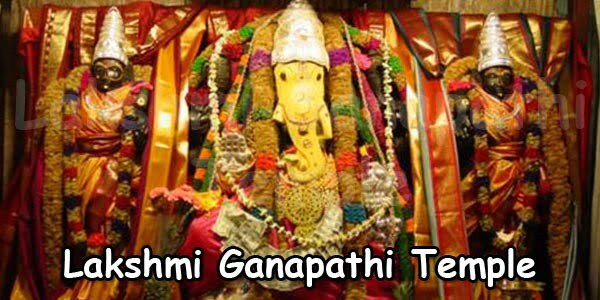 Temple Timings: 6.00 am to 12.00 noon and 6.00 pm to 9.00 pm. Tuesdays and Saturdays: 6.00 am to 1.00 pm and 6.00 pm to 9.00 pm. 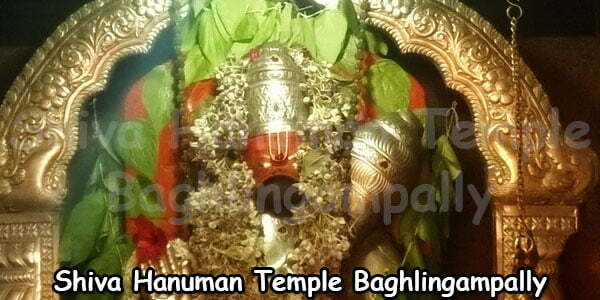 The Shiva Hanuman temple is found at Baghlingampally in Hyderabad town of Telangana. 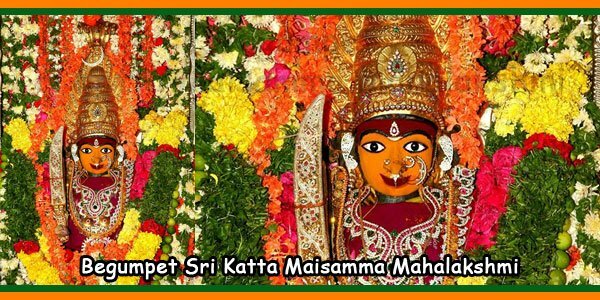 Lord Shiva and Lord Hanuman are the two main presiding deities here. 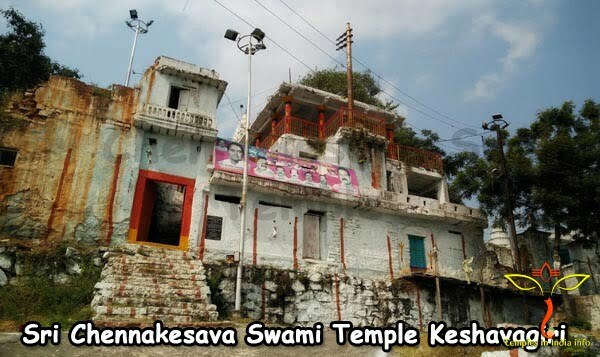 The temple is managed and administered by group of learned archakas hailing from Vemulavada in Telangana. 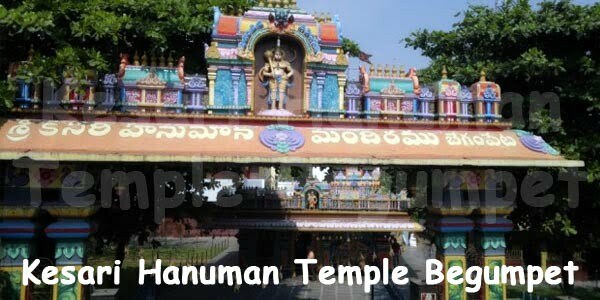 Shiva Hanuman Temple in Baghlingampally Hyderabad was created some twenty years back. Many devotees from near by areas visit the temple to wish and worship Lord Shiva who is within the type of Shivalinga and Sri Anjaneya Swamy. The Temple encompasses a Rajagopuram with pictures of gods superbly carved and colored in multiple colors. All poojas, homams, abhshekams are performed with extreme dedication of Archakas. 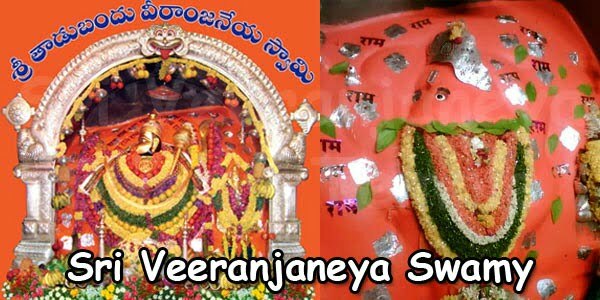 Surya Navaratri, Karthika Masam, Samoohika Satyavaratham, Shivaratri, Hanuman Jayanthi, Vinayaka Chathurdhi are a number of the festivals perform special poojas. Landmark: The temple is centrally situated at Baghlingampally close to Ambedkar School. 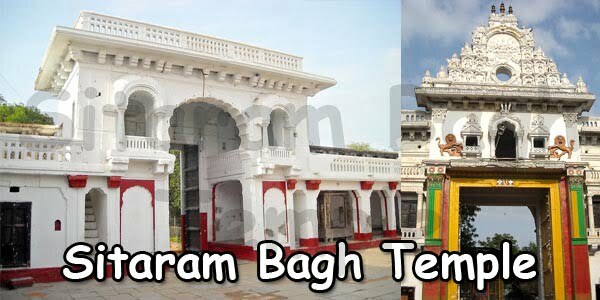 By Bus: Buses are accessible from all places in Telangana and province to reach the temple in Bagh Lingampally. 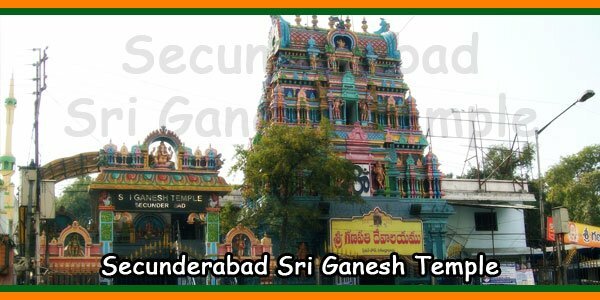 Government TSRTC buses, private auto-rickshaws and Taxies are accessible to reach the temple. By Train: Nearest railway stations are Nampally, Secunderabad and Kachiguda Railway stations. By Flight: Nearest airport is Rajeev Gandhi International airfield at Shamshabad which is just 36 kilometer.